Some sound like mortar fire, others like somebody just stepped on a mouse. “Mine are like a revolutionary war cannon,” says Dan Fine, a 54-year-old IT consultant who is also from Seattle. We each have our own individual sneezing style. But what, exactly, determines whether those sneezes come out dainty and demure or whether they blow down the whole dang house? Hirsch says he doesn’t know of any studies that have been conducted on various sneezing styles and what they might mean, but says he does believe the way we sneeze reflects some component of the personality. “It’s more of a psychological thing and represents the underlying personality or character structure,” he says. A person who’s demonstrative and outgoing, for instance, would most likely have a loud explosive sneeze, whereas someone who’s shy might try to withhold their sneezes, resulting in more of a Minnie Mouse-type expulsion. Tara Spicer, a 29-year-old copywriter from Mountlake Terrace, Wash., has her own theory about why she sneezes the way she does. 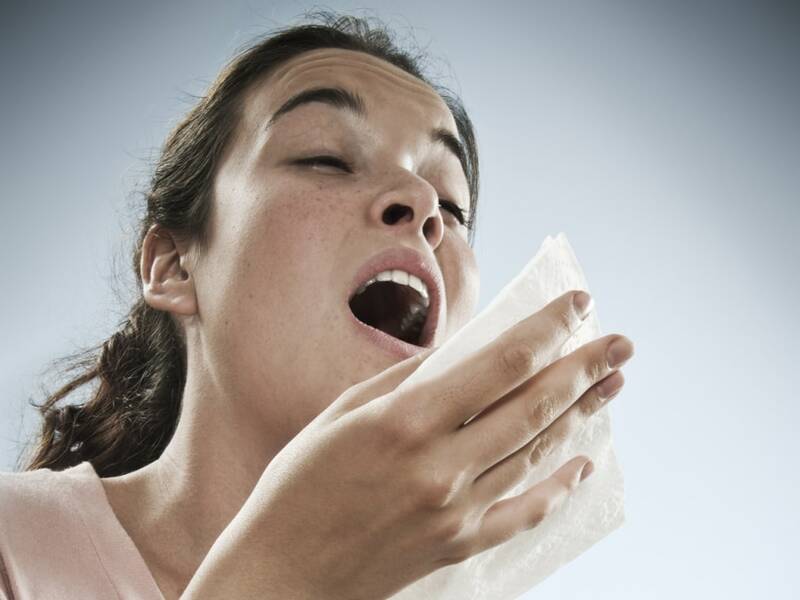 Others describe their sneezes as screams or trills or “triple threats,” sneezes that come in threes. Just as with other basic body functions (we’re thinking of coughs or hiccups or burps here), everybody’s got their own signature style. 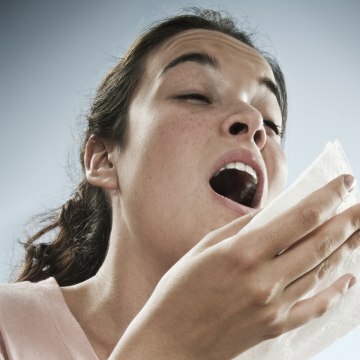 Why do we sneeze in the first place? Siegel, an assistant clinical professor at Northwestern Feinberg School of Medicine, points to an acquaintance whose sneezes always incorporate a particularly colorful expression. For the most part, people don’t really think that much about sneezes, he says. They just happen. Hirsch, however, has given the practice some thought and adds this final insight.